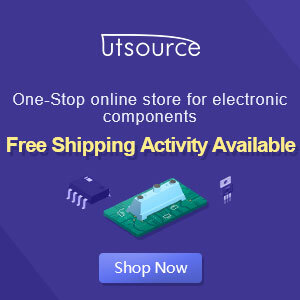 This is Audio processor circuit using IC TL074 as the main processing signal audio from output media player is processed by this audio processor and deliver into power amplifier circuit. 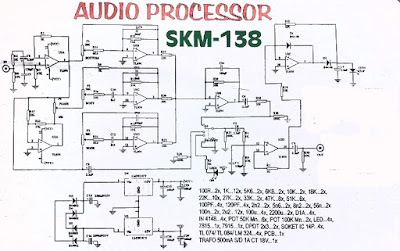 Why using this Audio Processor circuit? 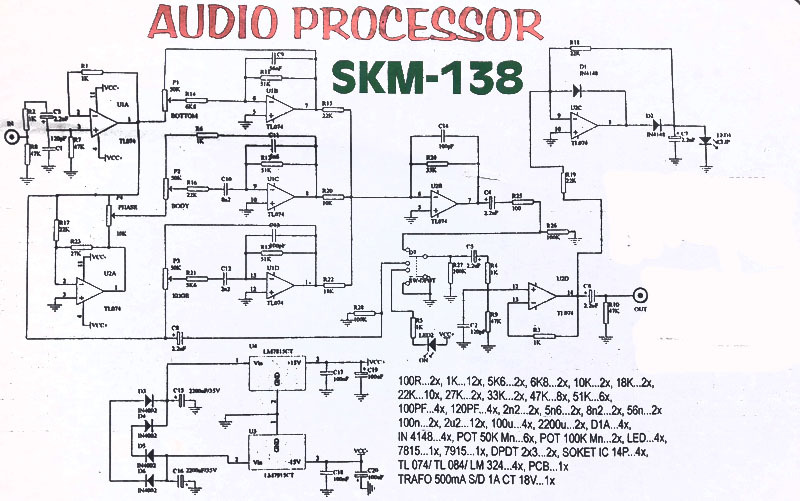 The Audio Processor is a very good performance to setting your audio room into live sound or 3D sound output. So your audio more softly, and more enhanced treble and middle tones. This Circuit Schematic of Audio Processor using IC TL074.